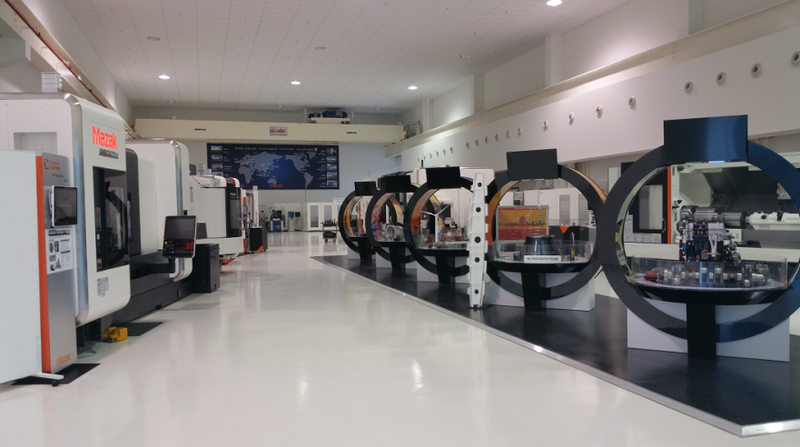 The technology center are local bases established to introduce technology solutions to customers by demonstrating the latest machine, displaying the latest applications, offering advice on parts machining and also to provide training functions. The South East Asia Technology Center was intentionally expanded / constructed to house critical business units such as Online Customer Support, Application Room and Maintenance Training Rooms. All of which are established to provide unparalleled customer service. 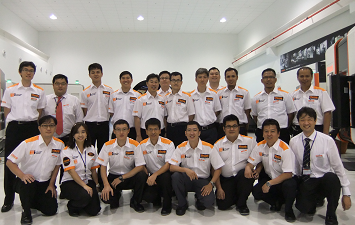 The technology center spans an area of approximately 10,450 sqm,and has more than 15 machines in the showroom. 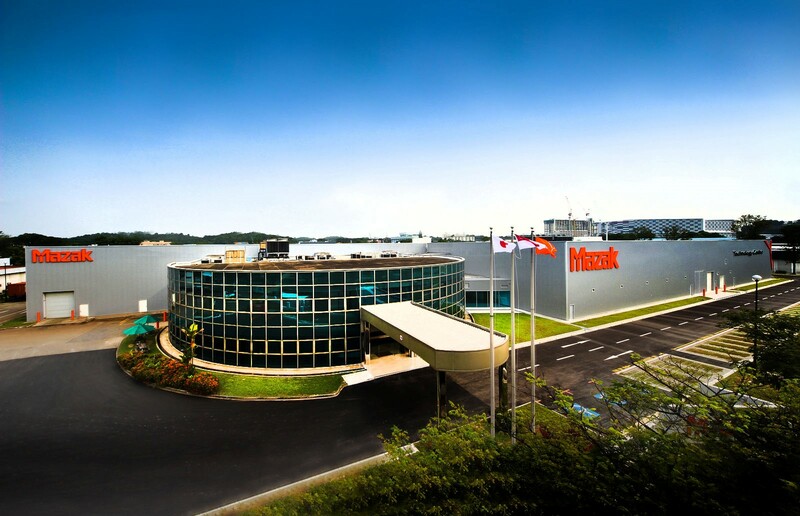 Yamazaki Mazak Singapore Pte Ltd South East Asia manufacturing plant is based in Singapore, it gives customers direct access to support from Asia’s largest and highly skilled team of engineers, with vast experience in machine tool applications for almost every industry.